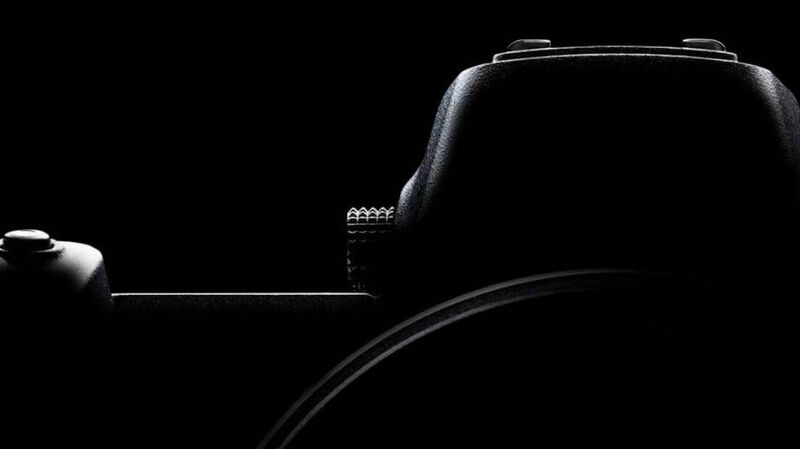 On August 23, Nikon plans to reveal their first ever full frame mirrorless camera. Until then, they’ve released a teaser video, giving us a hint at what’s to come. 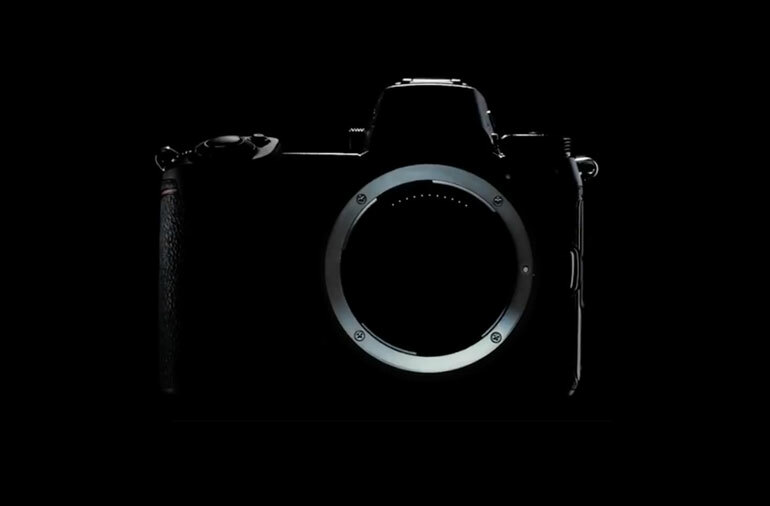 The video emphasizes the large mount, and “in pursuit of light,” which give credence to rumors that this new mirrorless mount will be larger than the F-mount and will enable lenses with f/0.95 aperture. In addition to the teaser photos, there are also leaked images of what appears to be the Nikon full frame mirrorless on a real world shoot. It’s hard to believe that one of the top camera manufacturers is still not fully immersed in the mirrorless space, but then again, Canon has not exactly dived in yet. Nikon previously had the Nikon 1 line of 1-inch mirrorless cameras, but they’ve discontinued that series. Their D850 DSLR remains their flagship camera, but the recently released Nikon P1000 offers an astounding 24-3000mm zoom range. Possibly two models, one with a 45MP sensor and another with 24MP, similar to Sony’s lineup with a flagship full-frame and a budget Sony A7 III. In addition to the camera announcement, Nikon’s invitation to the event suggests that several new Nikkor lenses are also expected to be announced, specifically to be paired with this new camera. Rumors suggest a 24-70mm f/4, a 35mm and a 50mm prime. 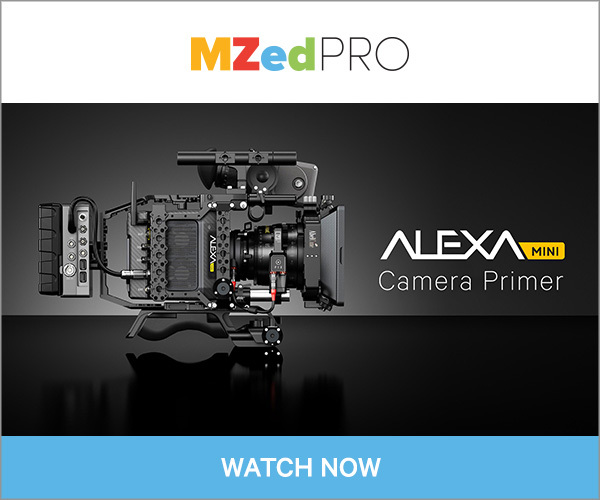 As for video features, the rumors are suggestion that video autofocus will supposedly be great on this camera, but no other details about specs or video features. We assume 4k capture, but you can’t ever be sure these days. Intended to be a competitor to the Sony Alpha series of full-frame mirrorless cameras, this Nikon version reportedly is emphasizing ergonomics and shooting comfort. That sounds great for photography, but video shooters will most likely seek out a cage for any mirrorless camera. There’s rumors of a full frame Canon mirrorless coming out sometime soon, so we may start seeing solid alternatives to the Sony A9 and A7RIII in the full frame mirrorless world. 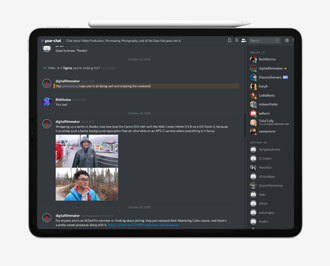 The official announcement livestream is happening on August 22, evening time for US residents.